Garlic is such a popular item in the kitchen that it should always be on the top-ten list of things to grow for any gardeners. Even better? 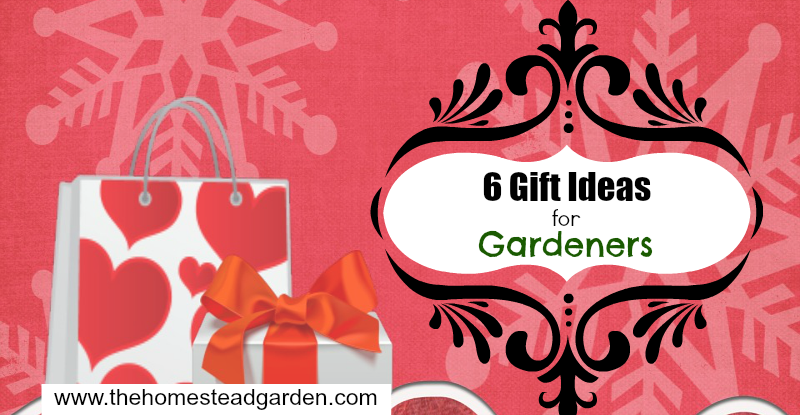 It’s a pretty easy, low-maintenance plant to grow in the garden, so anyone can try to grow garlic at home! I get my garlic here. Hardneck Garlic: Hardneck garlic varieties have a stiff stem in the center that is surrounded by a ring of cloves. Hardnecks are often the most hardy varieties of garlic. Hardneck garlic is best suited for zones 3-6. 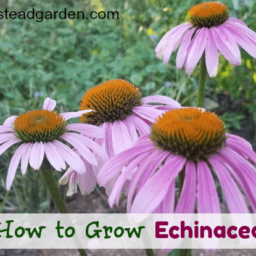 Hardneck varieties do best in climates that have a real winter. If grown in warm climates, it often is vulnerable to splitting and may not even grow. When Hardneck garlic dries, it is too rigid to make garlic braids. Softneck Garlic: Softneck garlic has a flexible stem in the center and is surrounded by layers of cloves. This is the type most often sold in grocery stores. Softnecks are best grown in climates with mild weather and are less cold-hardy, making them best suited in zones 5-9. Softneck garlic can be stored longer than hardneck varieties and have a stronger garlic-flavor. This is the type of garlic that has flexible stems that, when dried, are often braided. Most gardeners in the U.S. can try to grow both types of garlic. However, in general, warmer/southern climates will have better success with softnecks and northern/colder climates will have better success with hardnecks. Micro-climates often make a difference in your garlic planting, so pay attention to where you plant your garlic. Sometimes, it’s best to grow your garlic from local farmer’s market stocks, so you know your garlic variety will most likely be the best one for your climate. **Garlic is easy to grow, but it also takes almost a year to grow. For most climates, you plant it in the fall season, and harvest it the following late-summer to mid-fall. For this reason, plant your garlic somewhere where it will not be in the way of future garden planting and clean-up. **Garlic prefers a place in the garden with full-sun, however, it will usually tolerate partial shade. **Garlic needs a soil with good drainage. Sandy loam is best, however, any light and crumbly soil with added compost will work. Clay soil is not good for planting garlic. **Garlic will grow best in a soil with a pH range of 6-7. Test your soil with a soil testing kit like this one. **For a healthy garlic harvest, practice careful crop rotation. 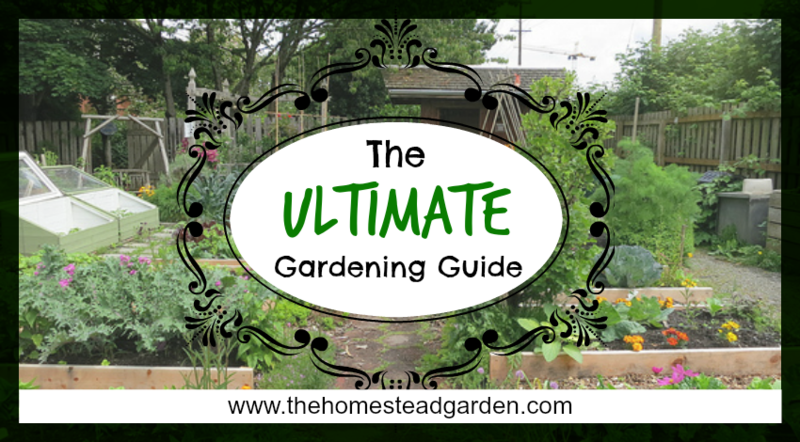 Check out my crop rotation guide for more info on where to place garlic in your garden. **Garlic helps improve the health and growth of many other plants including raspberries, beets, strawberries, tomatoes, lettuce, summer savory & roses. 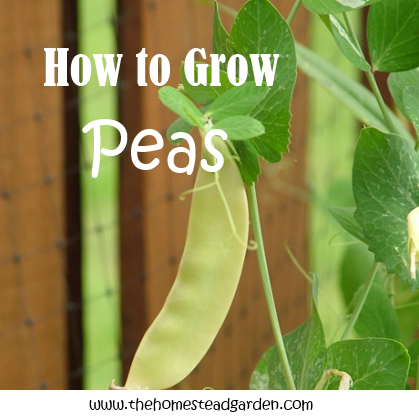 However, never plant garlic near peas or beans. **Garlic is grown by planting the cloves. This means that all you have to do is buy some fresh garlic and you can plant some in your garden! **Make sure you buy the garlic for planting in your garden from a local farm, local farmer’s market, or local farmer stand. It needs to be organic garlic that has NOT been sprayed with chemicals. Or, to be sure it’s good you can just order it online. **For your first crop, you need to buy garlic from a local, organic source to not only avoid chemicals but also because there is more of a chance for success. Local garlic is most likely the best varieties for your specific region, whereas grocery store bought garlic could be from Mexico (ie NOT your climate). 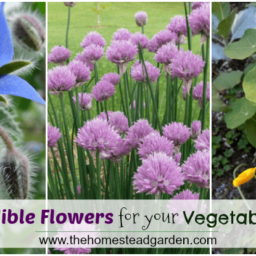 If you want to try more unique or unusual varieties, try buying the bulbs from credible garden supply stores on the internet. **Take your garlic bulb and carefully break it open for the cloves inside. Try not to damage the cloves at the base (where they are attached to the bulb) because a damaged base on a clove will mostly likely not grow. 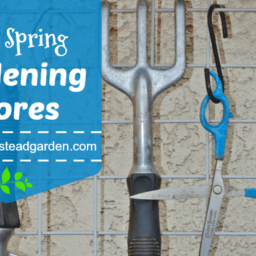 **When you open the garlic bulb, take out the larger, healthy looking cloves for planting. Small cloves of garlic produce small bulbs in the garden, so it’s best just to use the smaller cloves from the bulb in the kitchen. **Take the selected cloves and place in the soil with the tips upward and the base of the cloves facing the ground. 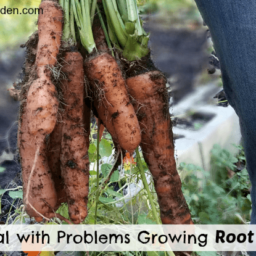 Plant them 2 inches deep in the soil and about 6-8 inches apart. **Garlic is usually planted in the fall season. It is best planted close to your first frost date. You can wait until the first frost, just don’t wait until the soil has frozen too much for digging and planting. 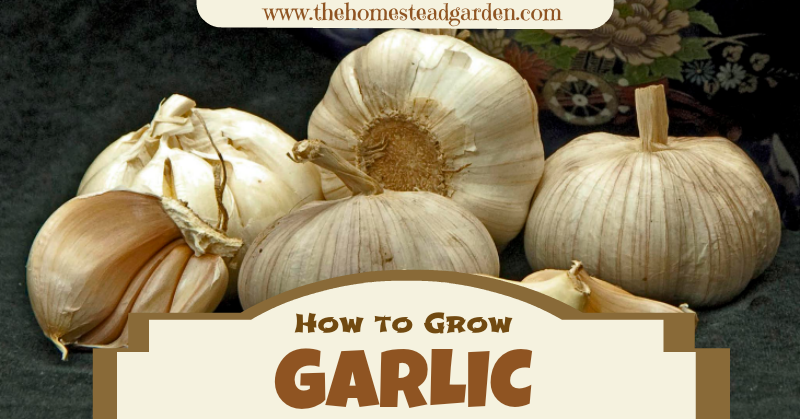 **After planting the cloves of garlic, cover them with 2 inches of dirt and then cover that with some type of mulch (this can be: hay, dry leaves, compost, straw, grass clippings, etc.). This acts like an insulation against freeze/thaw cycles of late fall, winter, and early spring. **Fertilize your garlic twice: first fertilize at the time of planting, then fertilize again in the spring to get them ready for a fall harvest. Fish emulsion is a wonderful organic fertilizer choice. **Garlic hates wet soil, so only water them if it has been over a week since the last rain. Newly planted garlic, however, does need moisture to allow further root development, so give them light watering in the first few weeks (unless you are getting enough rain). **By the time the heat of summer comes around, you can stop worrying about watering. In the last few months of growing, garlic needs more heat and dryness to have a proper maturity phase. The less water they get during the summer, the more concentrated the garlic flavor will be. 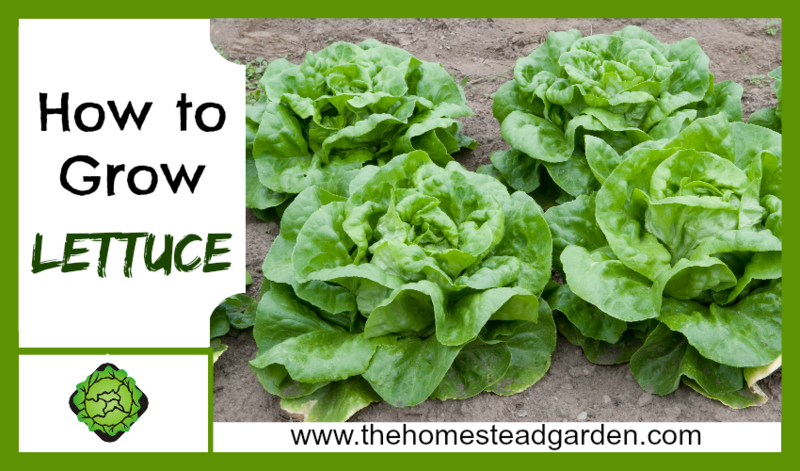 **Green shoots might still show up in the Fall, shortly after planting them. Ignore the shoots, and they will die down with the frosts. **In spring, green leaves will start coming up from the ground, and in those green leaves will appear garlic scapes. A garlic scape is a curling stalk that emerges from the center of the leaves. **Garlic scapes are edible. 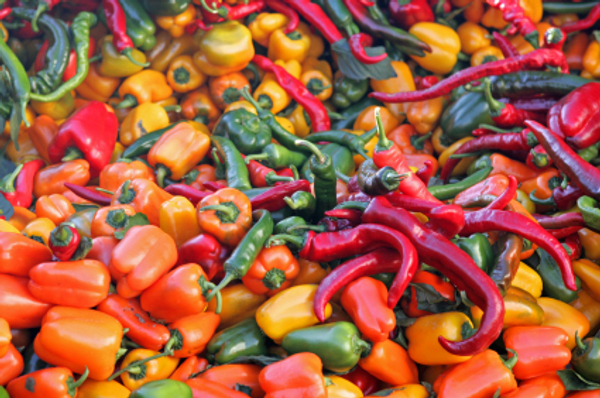 You can eat them in a variety of ways including sauteed and grilled. It is best to harvest garlic scapes after their first curl, aka when they are not too long. The longer they are, the tougher and less-delicious they become. The best flavor and texture comes from garlic scapes that are around 4-6 inches long. 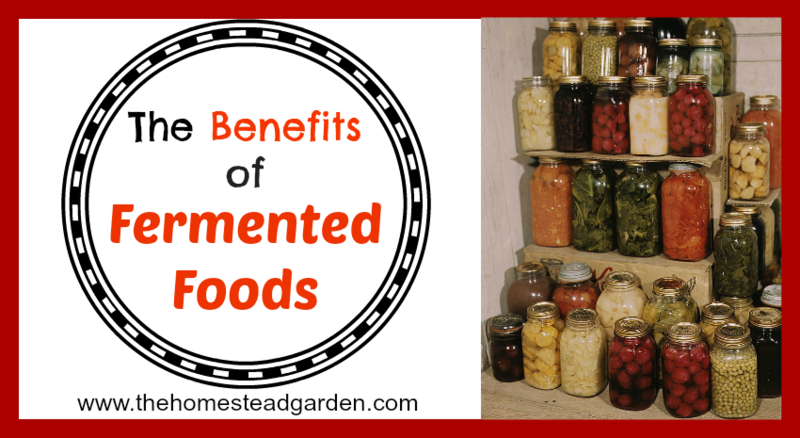 **If you do not want to eat the garlic scapes, make sure you still cut them off the plants! You need to help encourage the garlic to focus on their roots/bulbs in order to get larger garlic harvests in the fall, so cut off those garlic scapes! 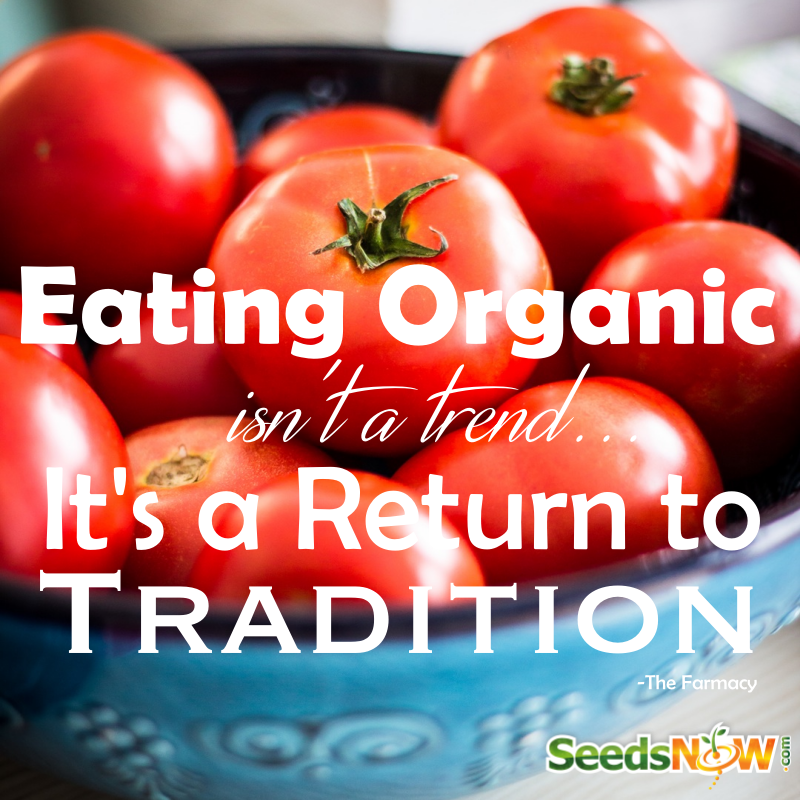 If you won’t eat them, maybe you can sell them to neighbors or at farmer’s markets! **Once the green stems start to dry up in late summer or early fall, it is time to get ready to harvest your garlic bulbs! 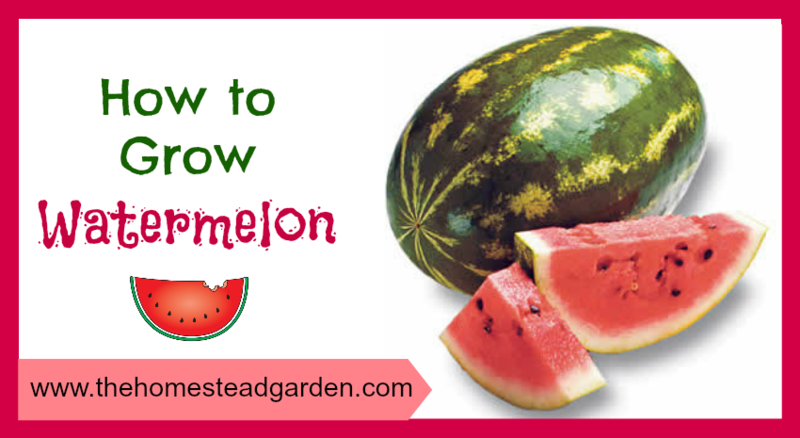 The best time to consider harvesting is when the two lower leaves on the stem turn brown. At this point, it’s a risky game versus nature for harvesting. On the one hand, when you see the brown bottom leaves, you should stop all watering of the garlic bed for a week so that the bulbs get good and dry. However, Mother Nature might have a nasty storm in mind, at which point you will need to decide whether to dig them up before the rains or a week after the rains. **If you lift the bulbs too early, they will be small, but if you harvest too late, the bulbs might split their skins which makes them unable to handle long-term storage without spoiling. **One thing you can do if begin harvesting and slowly harvest a garlic bed over a few weeks. This is especially helpful in your first year of garlic harvesting so you can figure out the best time to harvest them based on the coloring of the stems. Also, this way, if you DO have a battle with Mother Nature, you might lose a few garlic bulbs, but you won’t have an entirely ruined harvest. **When you are harvesting your garlic bulbs, you need to do this carefully. 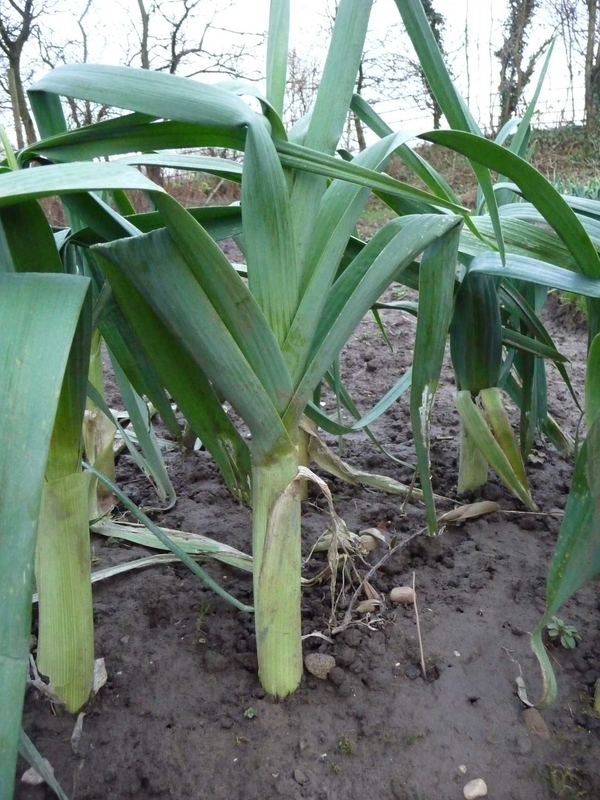 With hardneck garlic, the stalks are more hardy, so you can slowly and carefully pull them up with a digging fork. You want the whole bulb with the leaves attached. 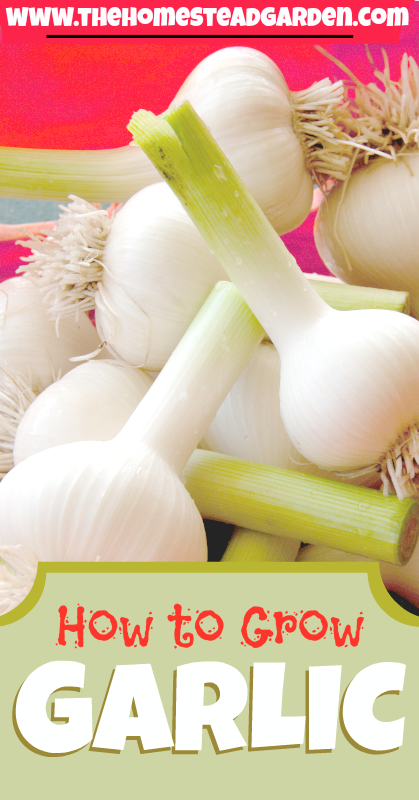 With softneck garlic, the stalks might tear off, so you need to be even more careful. Try your best not to bruise the garlic bulbs. Besides lightly dusting off the dirt, do not clean them off with water. **After you have harvested your garlic bulbs, you will need to cure them. Curing allows the garlic bulb layers to dry out and form a protective cover. Curing also allow you to store your garlic without them spoiling. **Spread them out in a single row (not piled up) to dry somewhere dark, cool, and dry. You do not want them in the sunlight for this step. You can also hang them in a well-ventilated barn or porch. Wherever you cure them, be forewarned: they can have a very strong smell when they are drying! **The curing process will take anywhere between a few weeks and a few months. It depends on how wet and humid your summer and fall have been. You know that the bulbs have been cured properly when the skins are dry, the necks are tight, and the foliage is dry and crunchy. There must be NO moisture left in the bulbs or they will rot and mold. **Once they are fully dried/cured, you can clean up the garlic bulbs. Brush off dried dirt and you can also take off the first outer layer of the skin if it is very dirty. Cut the roots off as well as the dried leaf stems (or you can make a garlic braid with the softneck variety stems). Any damaged bulbs should be used first. The good garlic bulbs will store for up to 6 months (they can often be longer than that, but you will probably have used them all up in the kitchen by then!). Store them in a cool and dark place. **You might want to immediately set aside the bigger bulbs to plant the following year so that you won’t accidentally use them. Enjoy years of garlic harvesting to come in this way. Do YOU plant garlic? If not, will you try planting it now? 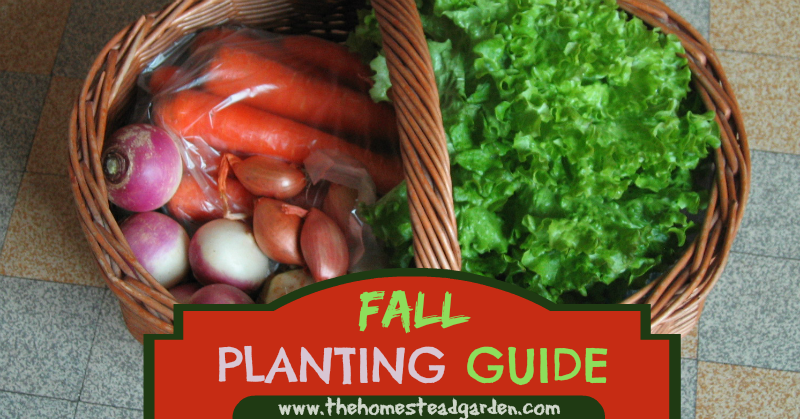 While you are planting garlic this fall, you may as well plant some other fall produce too! 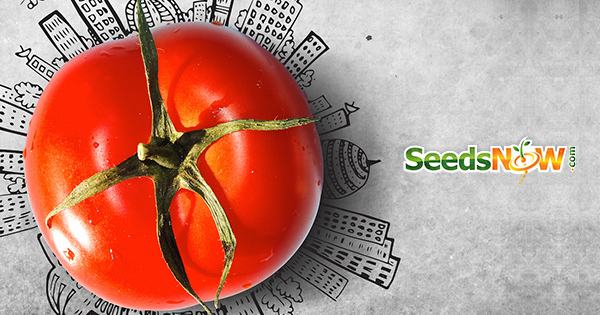 Click here to learn about what fruits and vegetables to plant in the fall season. My husband’s corn that he was growing in two raised beds didnt do very well so he has relinquished the beds to me so I have try my hand at garlic. I am very hopeful! Thanks for writing! Good luck with the garlic growing this year! Thanks for visiting and commenting! I hope you have a great garlic harvest! Thank you so much! I just started to garden and am enjoying learning how to grow everything. I currently live in an apartment and only have a foot and a half deep planter…should I wait until I get a house to try to plant garlic? Does it need a lot of space? Thank you! Very informative article Cris. Garlic is quite easy to grow and considering you get a full bulb for each clove planted, you can really compound your supplies. Maybe I am just lucky with it, but pretty much every clove planted comes up. I am in southern California and my biggest problem is birds digging up my planted cloves, but a bird net fixes that. My garden always changes, but three things are there every year- pumpkins, potatoes, and garlic. That’s awesome! I haven’t dared try pumpkins yet, but perhaps I will add those to my list of veggies to try next year. 🙂 Thanks for visiting and commenting! Every year my garlic bulbs are small like a half dollar.Every year I put horse manu. in. What else can I do to get bigger bulbs ? 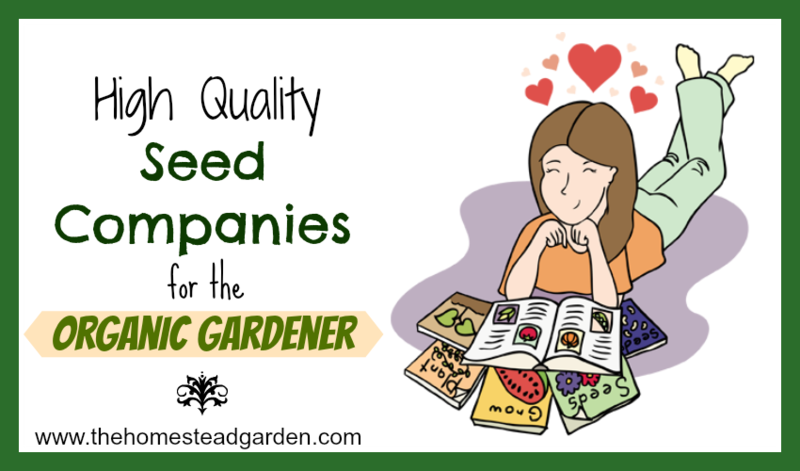 Hmm…make sure you use a good-quality company, plant in the fall, only plant the bigger cloves, and consider trying a new variety for your climate. Let me know if that helps! Can garlic be planted in pots, and what size pots? 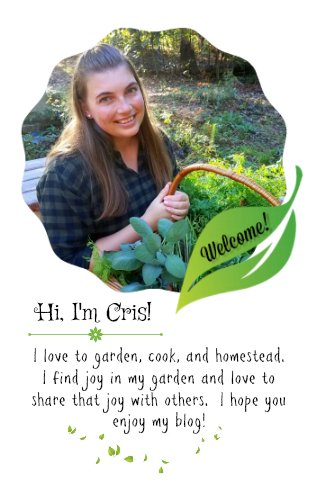 Subscribe to My Monthly Gardening Newsletter! Join me for in a quest for finding Joy and Knowledge in the Land. 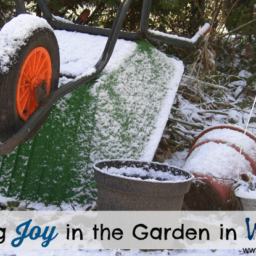 My newsletter is loaded with garden advice, tips, and encouragement. This is Where I Get My Seeds!